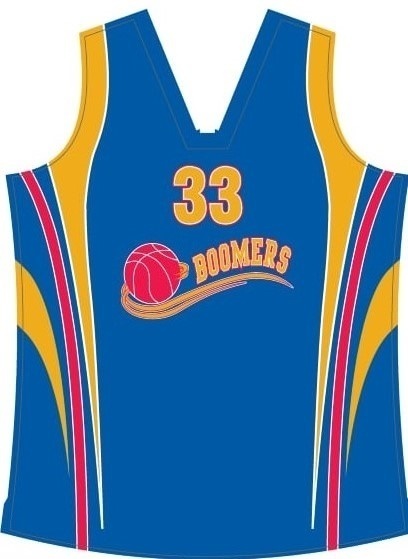 All new players are required to purchase a Boomers uniform prior to their first game. 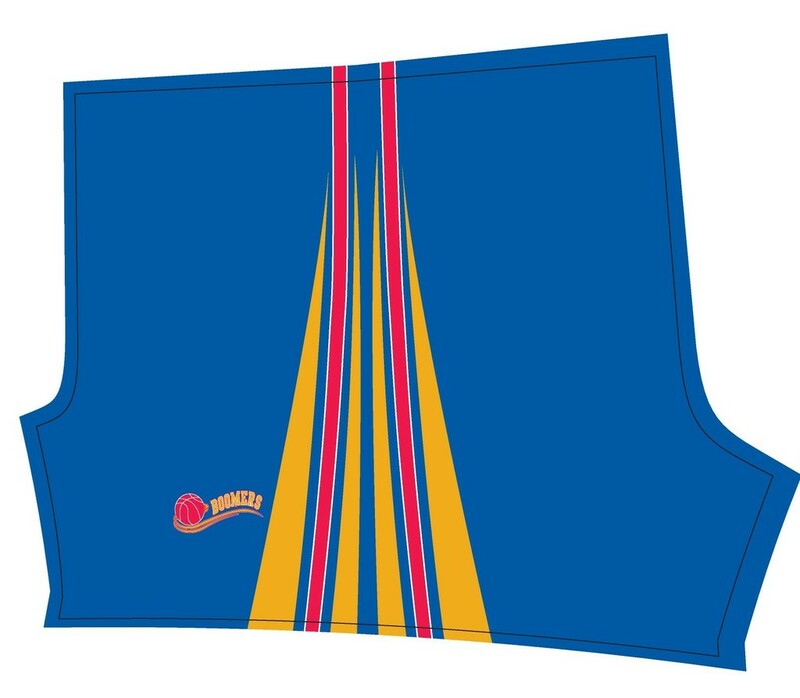 The Boomers Uniform set consists of: Boomers Game Day Singlet, Shorts & Training Top. 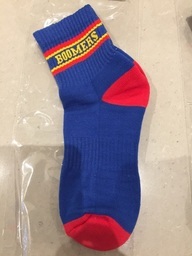 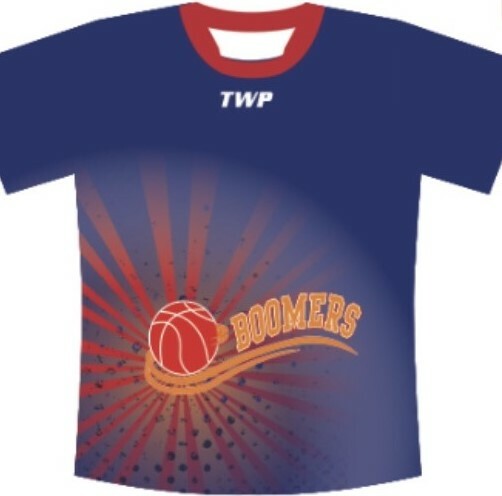 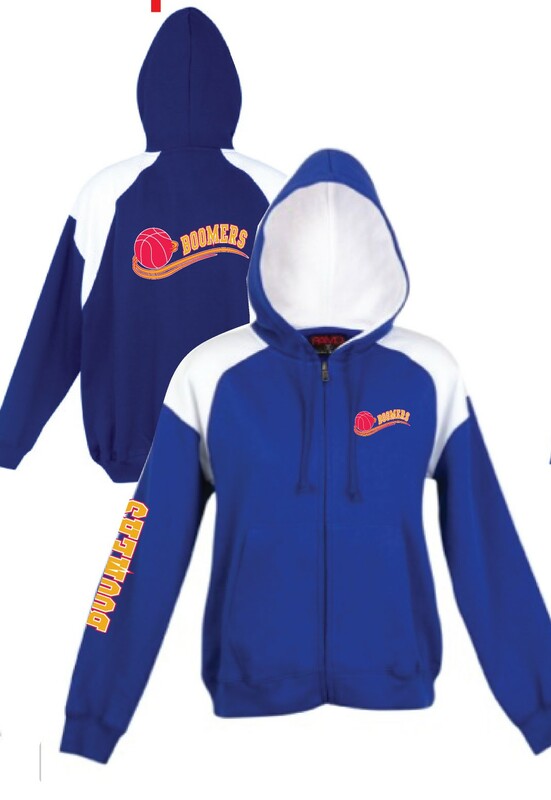 To purchase Boomers uniform - visit Boomers Team App - MERCHANDISE button.